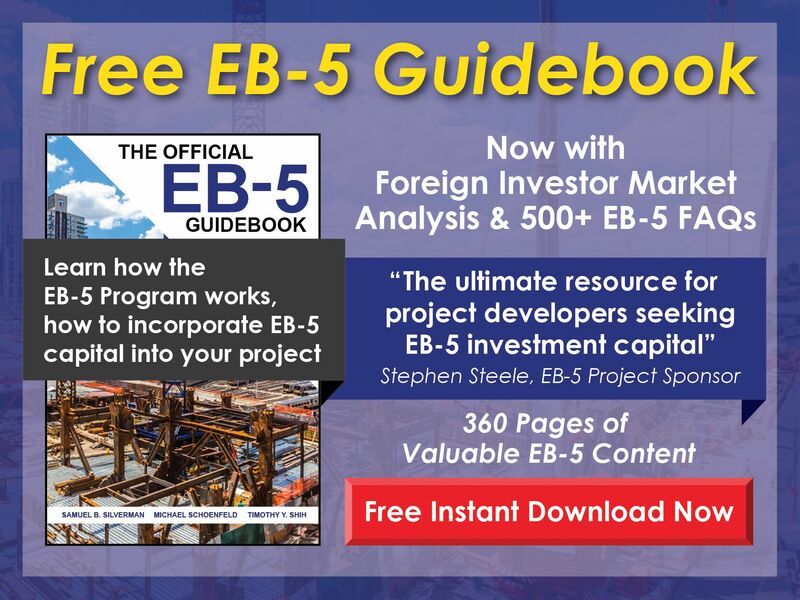 Can a regional center offer incentives to EB-5 investors? 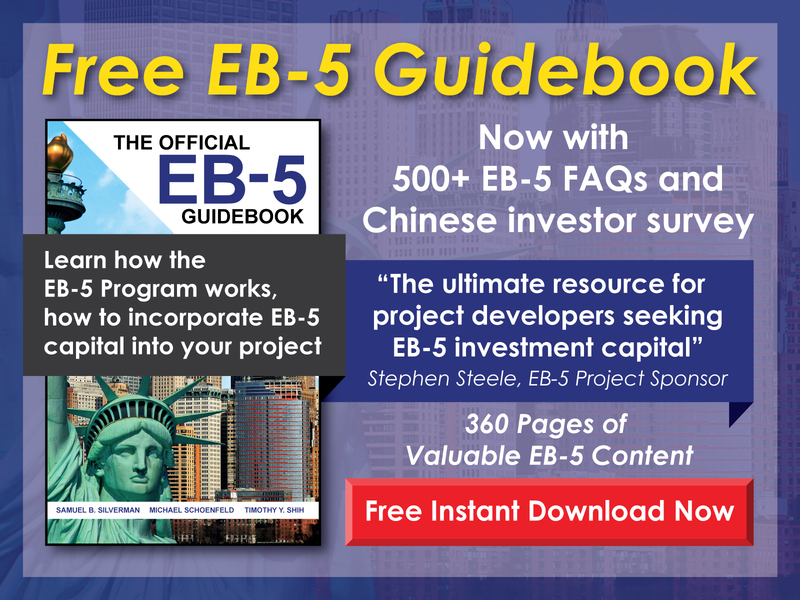 What guarantees are regional centers allowed to offer EB-5 investors? What steps should a developer take to submit a project proposal to a regional center?